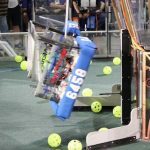 FIRST Tech Challenge teams gathered at the University of Victoria on Sept. 17 to find out about this year’s robot game: Velocity Vortex. They participated in four workshops and two teams received Rookie team grants for $750. 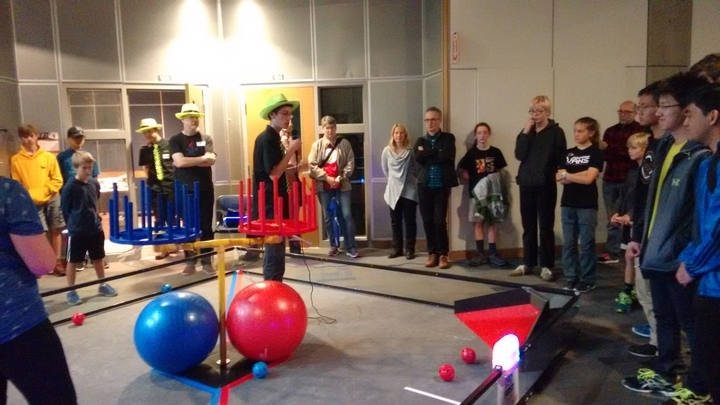 Thanks to the 3491 FIX IT team for volunteering at the event, and to the Faculty of Engineering at UVic for hosting the event. Check out the Velocity Vortex game animation video for an introduction to this year’s game.